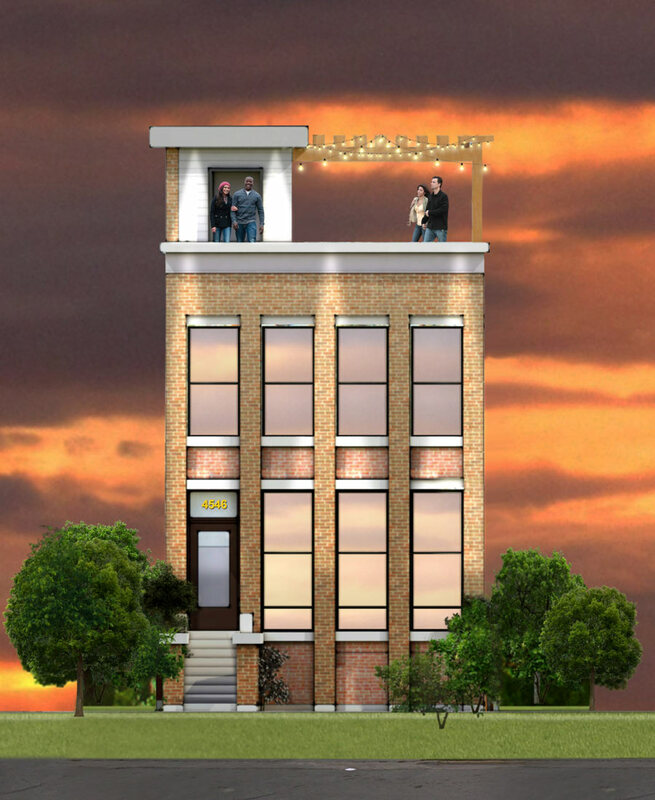 Urban Equities is excited to participate in the revitalization of the Bronzeville neighborhood! Please check back soon for more information on the models we'll be creating. In the mean time, check out all of our recent press.